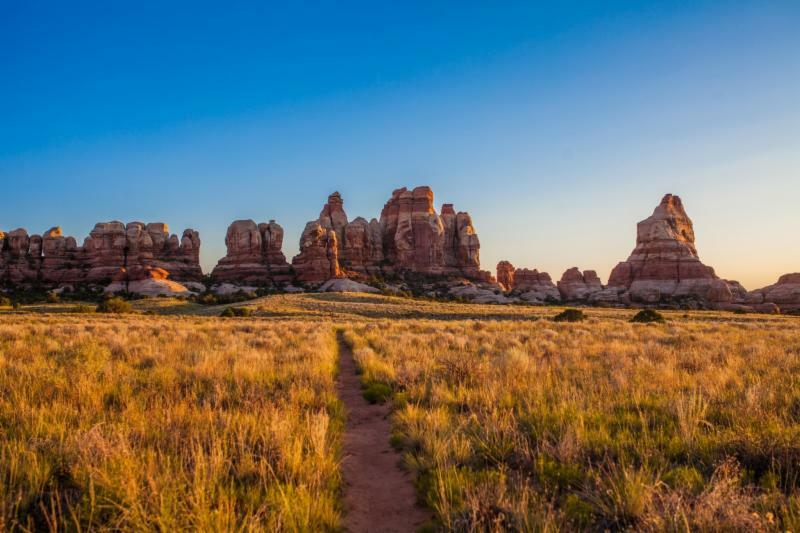 Click here to read our Idle Free In Utah Special Edition newsletter! 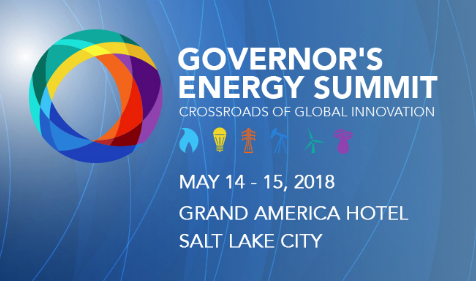 Join us for this years Governor's Energy Summit! ﻿We are excited to work with the Governor's office of Energy Development and facilitate exciting conversation around the future of transportation. We will also be hosting a Ride and Drive during the Summit. Let's visit our parks, camp with our friends and drive through our scenic state. 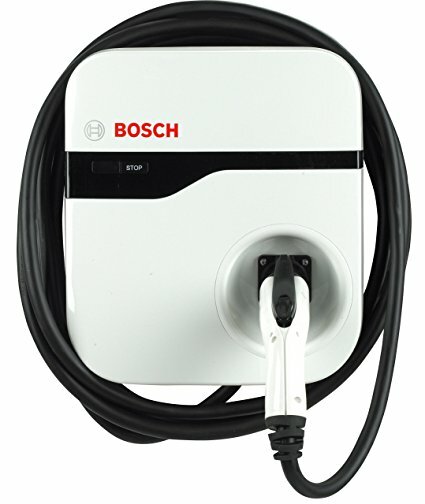 Range confidence is here to stay, map your route and find chargers along the way here! 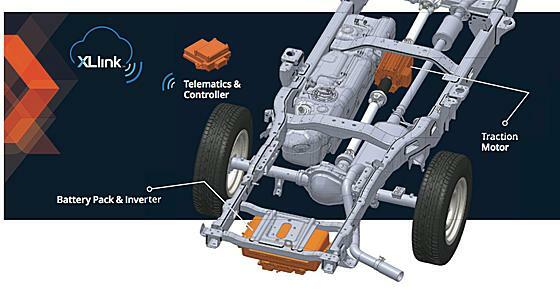 On May 1, 2018, U.S. Secretary of Energy Rick Perry announced up to $68.5 million in funding for early-stage research of advanced vehicle technologies that will enable more affordable mobility, strengthen domestic energy security, and enhance U.S. economic growth. The funding is provided through the Department of Energy's Office of Energy Efficiency and Renewable Energy. 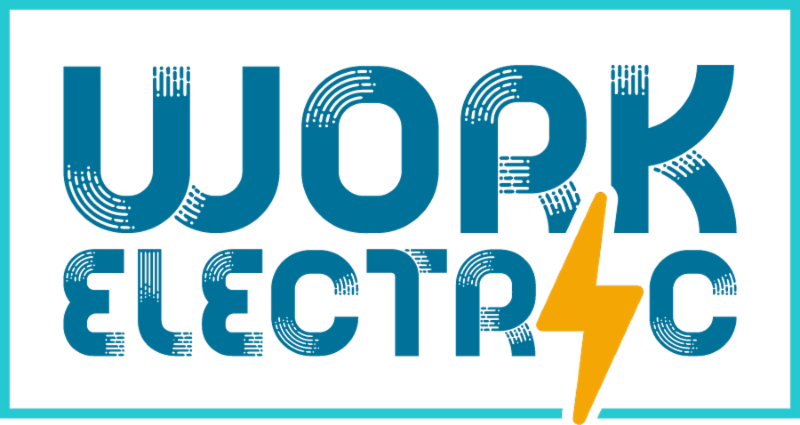 Selected projects will address advanced batteries and electrification, light-weight vehicle structures and advanced power trains, technology integration and energy-efficient mobility systems, and engines and fuels.Concept papers are due May 29, 2018, and full applications will be due July 13, 2018. For more information and application requirements, see FOA #DE-FOA-0001919 at EERE Exchange or Grants.gov. NJPA (National Joint Power Alliance) announced that they have posted on their website the RFP “FLEET MANAGEMENT SERVICES” solicitation. You can access the RFP here: Current and Pending Solicitations. 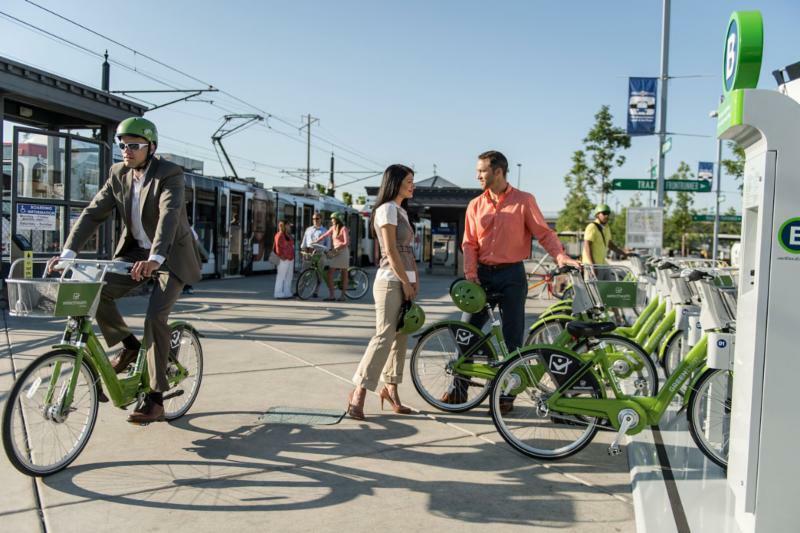 Green Bikes SLC are back!  Go here to find the most convenient stations for you. Curious how XL hybrids do it? Proterra , the world's leading developer of heavy-duty battery electric vehicles and charging systems, introduced new high-power charging options to make a 100 percent electric bus fleet more easily achievable. 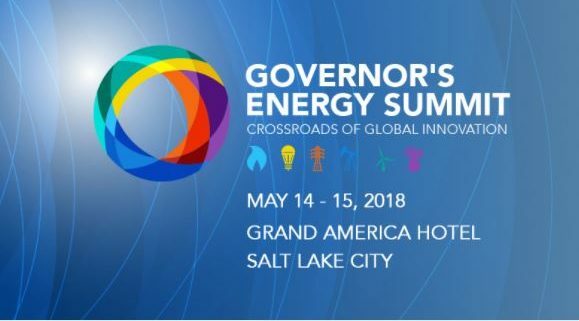 Utah Clean Cities Executive Director, Tammie Bostick-Cooper will be facilitating a conversation about Developing Fuel Pathways for the Future. 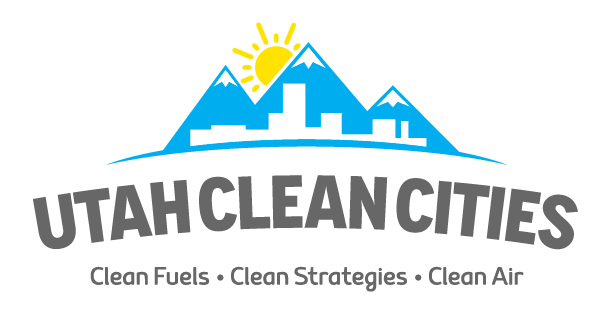 Utah Clean Cities will also be hosting a Ride and Drive with our dealership partners!